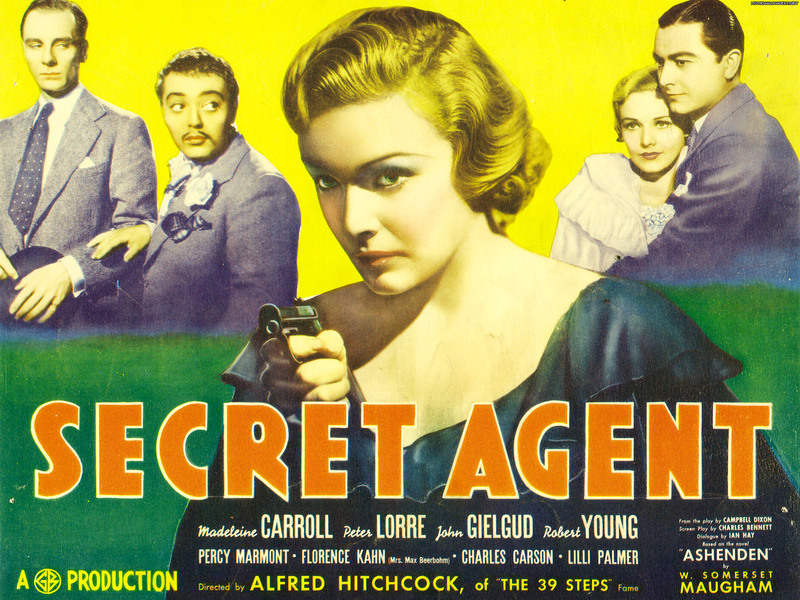 There is a strange appeal in the idea of the secret agent. All that subterfuge and daring in the service of the higher calling. I am convinced that for most of our time, we question too little, protest far too infrequently, and in the name of politeness tolerate far too much injustice. Or at least I do- perhaps you are different. Of course most of the time, spitting out splenetic screeching opposition will achieve little. This is where the secret bit comes in. Time to work in the shadows of the Empire- whatever this Empire might be. The insurgency of God is rising. While complying can be an effective strategy for physical survival, it’s a lousy one for personal fulfillment. Living a satisfying life requires more than simply meeting the demands of those in control. Yet in our offices and our classrooms we have way too much compliance and way too little engagement. The former might get you through the day, but only the latter will get you through the night. This entry was posted in Spirituality and tagged compliance, Kingdom of God, secret agent by Chris Goan. Bookmark the permalink. great quote. good read here. i always thought the life of a spy is tantamount to living a true lie, making it true, or finding out it was all a charade. The concept of double-agents comes to mind. They are ordered to fall in love, and in that compliance are then engaged. Is it love they are in? or is it too deep. I’m going to have to go watch “Tinker, Taylor, Soldier, Spy” again to mull it over. cheers.